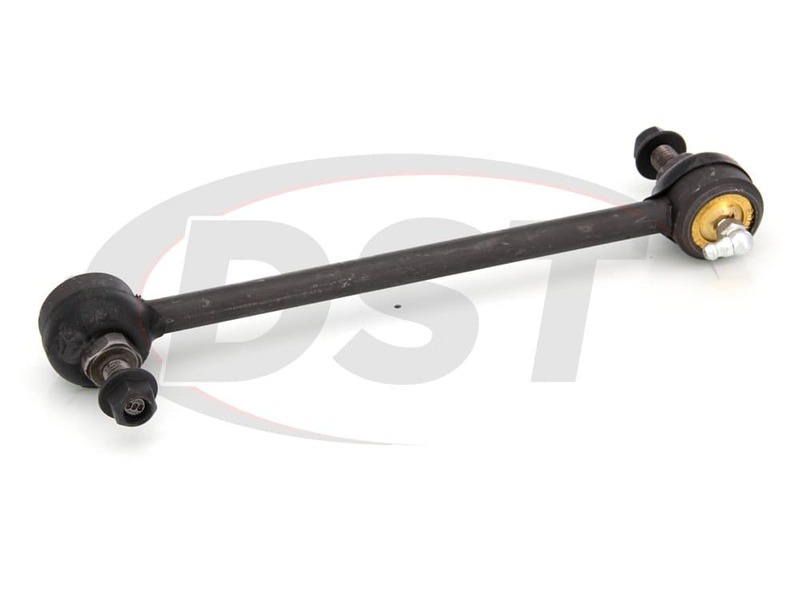 The OE designs of the front sway bar end link in the 2000-2010 Focus' are not serviceable-meaning they cannot be greased. Since they are not serviceable they are prone to premature wear due to intrusion. The metal ball stud corrodes quickly and abrades the bearing surface. This becomes a continuous cycle of corrosion, causing the socket to quickly loosen and allowing excessive play and noise. 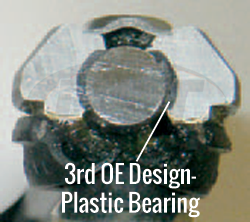 The first and third OE front sway bar end link designs use plastic bearings, which tend to corrode. 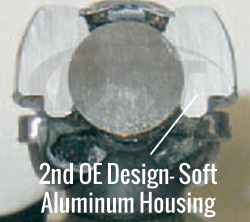 The second OE front sway bar end link design uses soft aluminum housing as a bearing surface, which also makes it susceptible to intrusion and corrosion.  It seems like no matter how many times the OE design is redesigned, it still doesn't hold up. 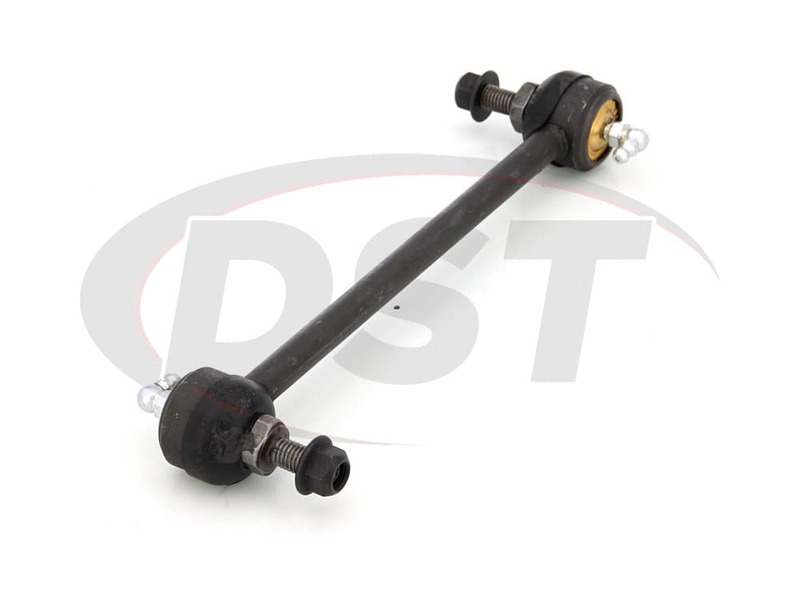 Let DST ease the frustration these OE front sway bar end link designs cause with Moog Problem Solver K80066. Moog's line of problem solver parts target factory defects or poor original design, replacing them with a better more durable part. 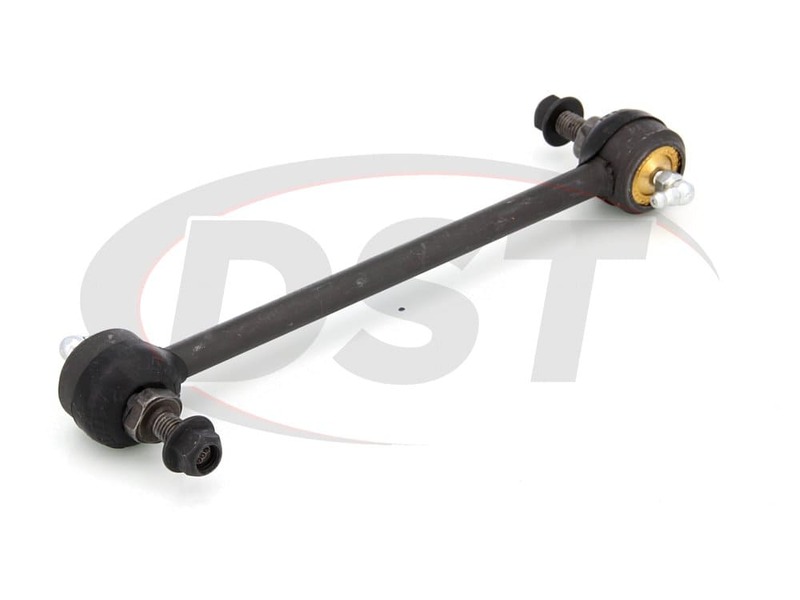 Moog has designed a front sway bar end link that has improved performance, a longer life, and easier installation compared to the OE designs: K80066. 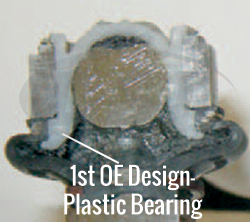 K80066 was engineered with durable powdered-metal "gusher" bearing design that keeps lubrication at the bearing surface-reducing friction for longer life. This Problem Solver has a greaseable design that allows contaminants to be flushed out. Wrench flats at the base of the stud allow for a positive hold and the use of sockets-allowing for a quick and easy install and removal. Give our customer service team a call and we can get K80066 shipped out of our Stephenville warehouse today! 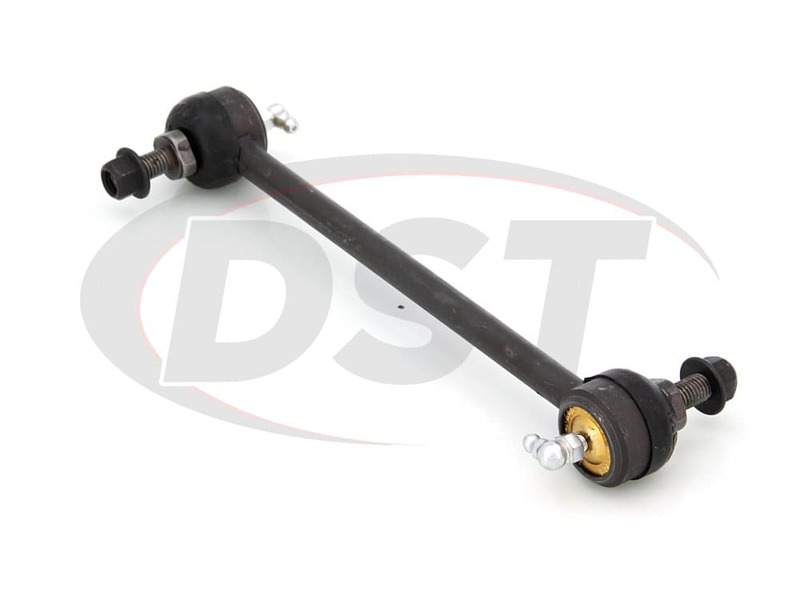 starstarstarstarstar" Great sway bar end links "
These are great replacements for stock end links. 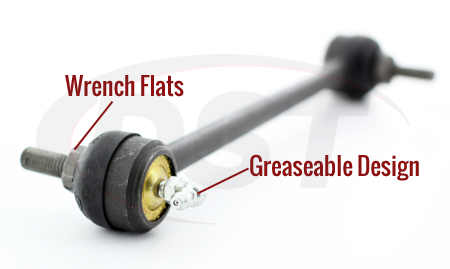 Very heavy duty with a grease fitting on each end. Much better than the wimpy stock Ford stuff! went in easy, they did the job, but use locktight or thread lock. 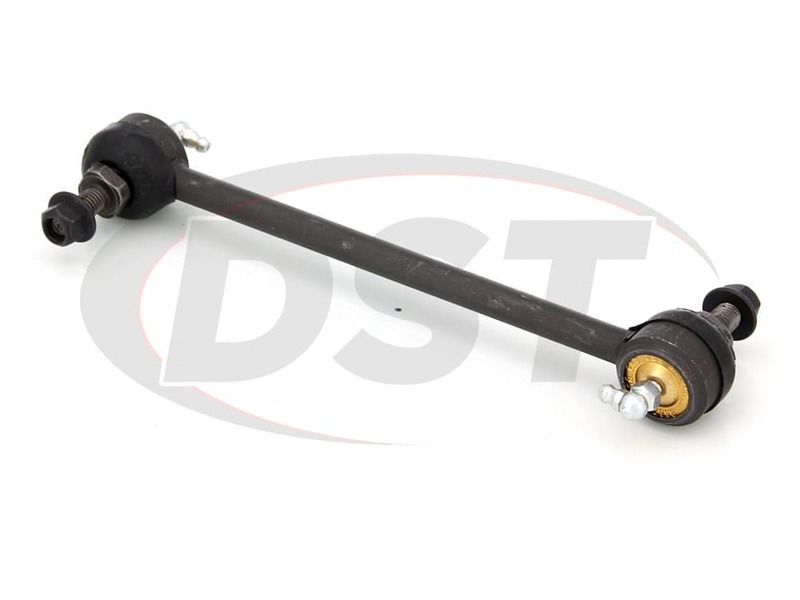 Moog - K80066 - Front sway bar end link - Do they come greased or should i grease them prior to installation? 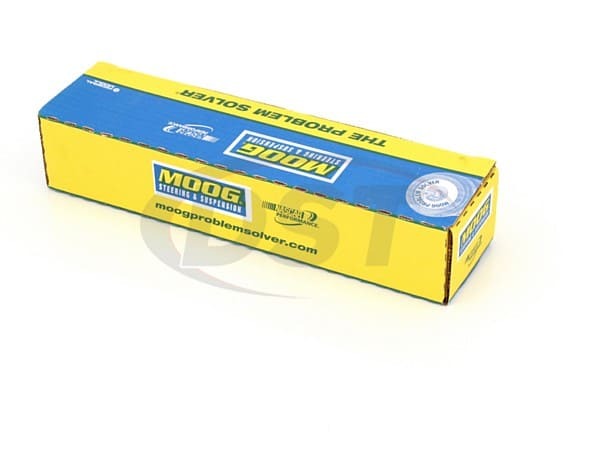 Moog-K80066 will come pre-greased, but Moog does suggest that you grease them upon installation.